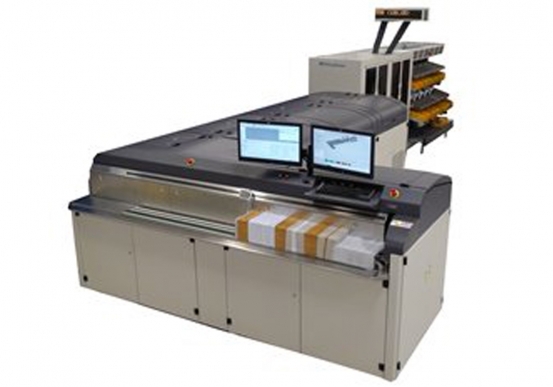 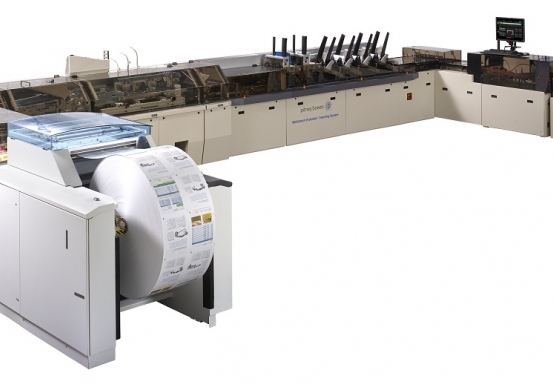 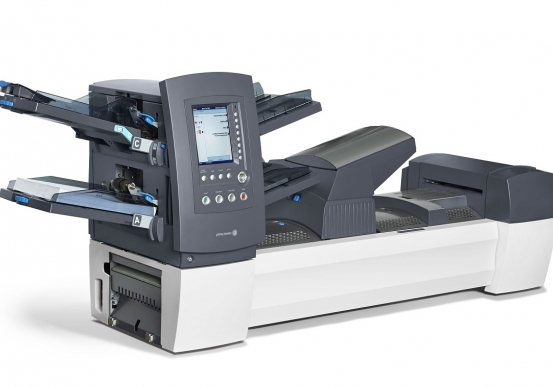 The Relay mid to high volume folder inserters with file control are designed for mid to large mailers to bring you increased accuracy and security while increasing the speed of your mailing process. 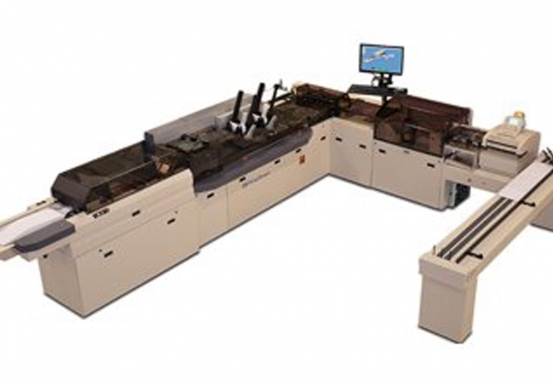 With models capable of handling up to 5,400 envelopes per hour, you can be sure your bills, statements and other personalized mail will be assembled quickly. 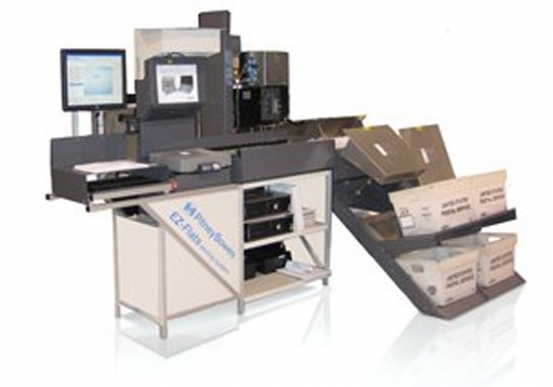 File control is the proven Pitney Bowes® technology version of file-based processing that goes beyond traditional OMR or 1D and 2D barcodes scanning by using a Reference File to control the folding and inserting process, so you can track not only what pages are being folded and inserted, but also which specific pages are intended for each individual customer.